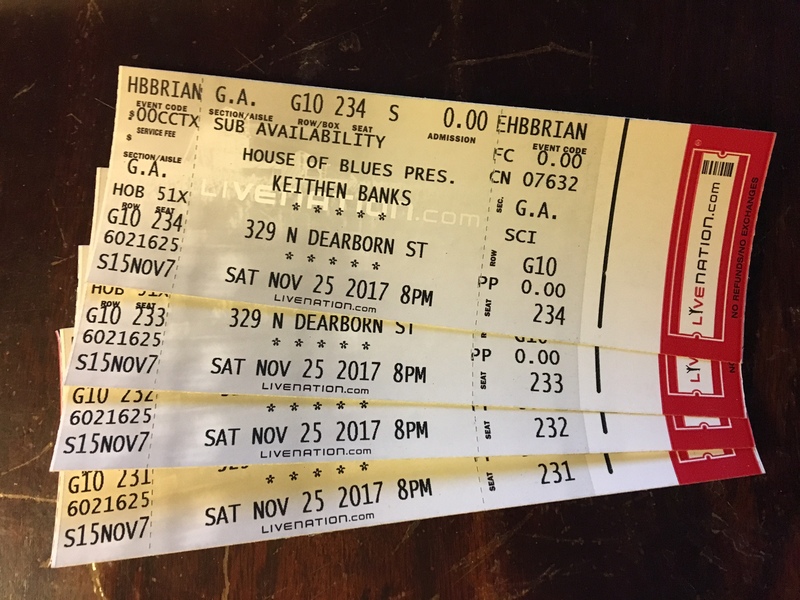 4 Free tickets to see Keithen Banks live in Chicago at House of Blues. To win, just like our Social Media pages: Facebook, Twitter and Instagram. Winner drawn at random and will be contacted the day before. Friday November 24, 2017 no later than 5PM.